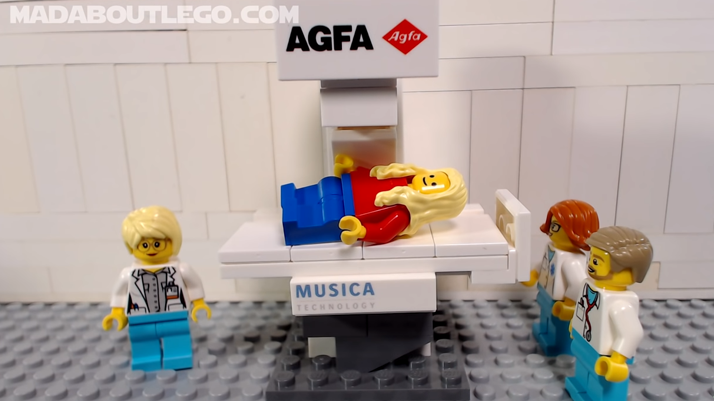 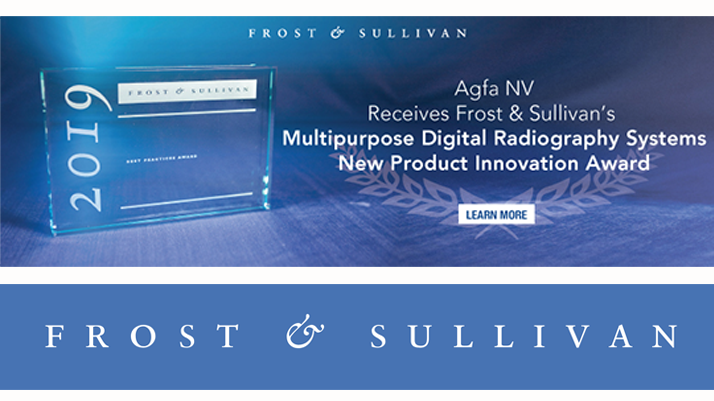 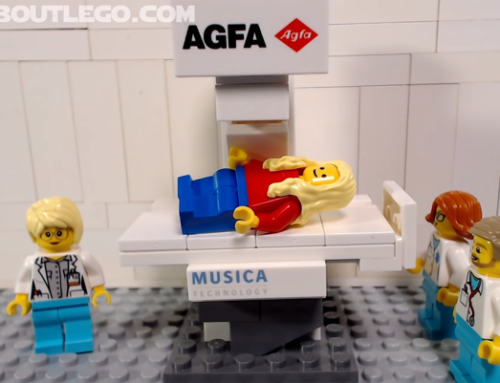 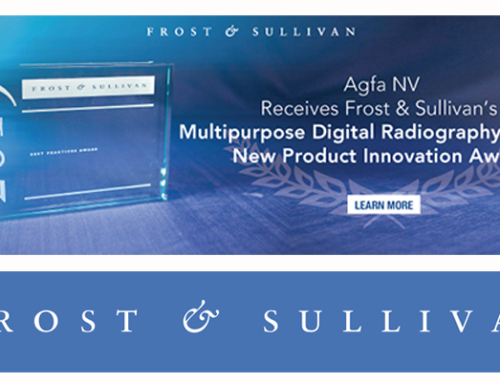 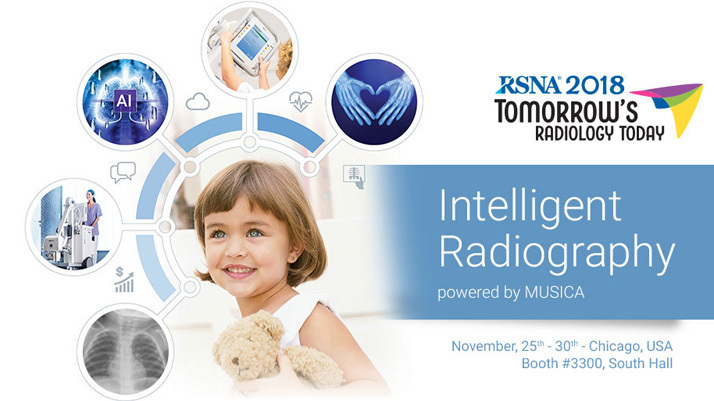 At RSNA 2018, radiology professionals will discover intelligent radiography powered by MUSICA, at Agfa’s booth. 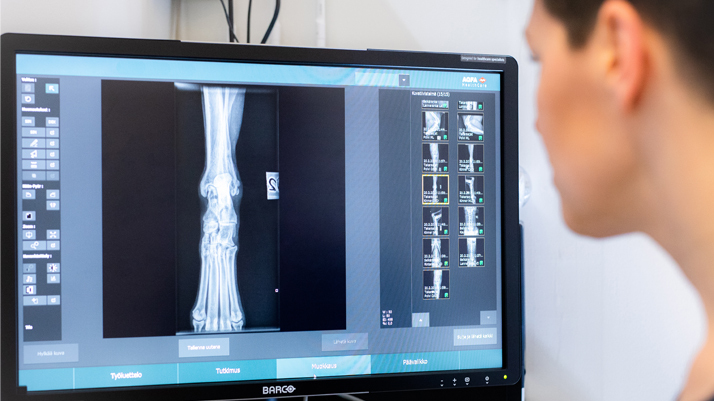 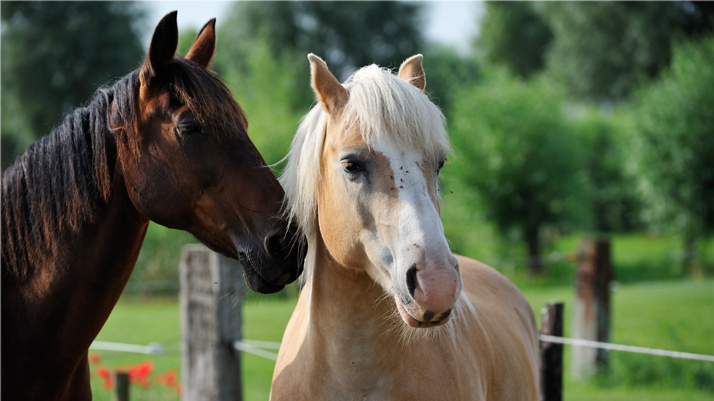 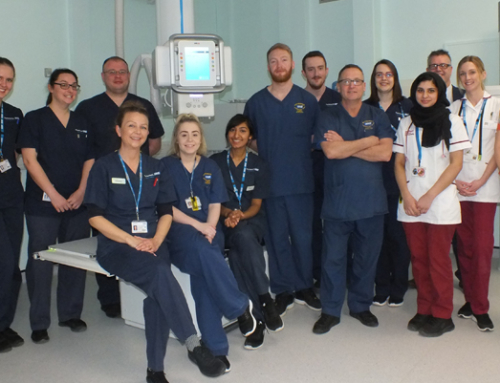 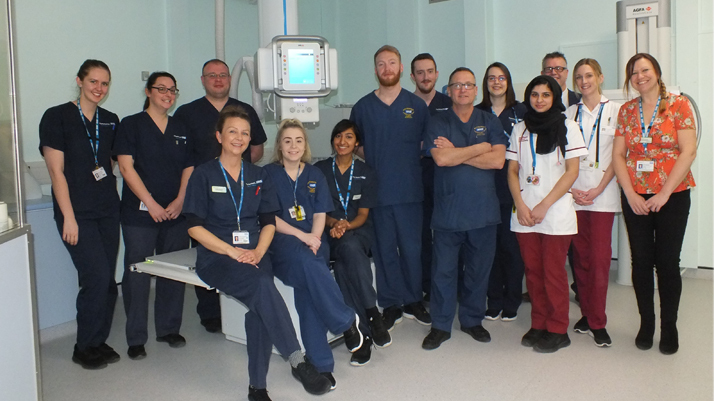 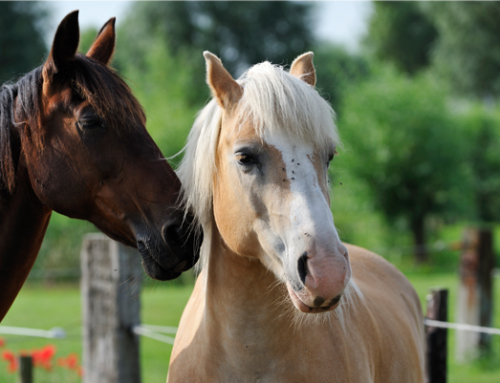 In addition to a complete range of direct radiography (DR) solutions, visitors can discover how Agfa is developing smart tools to improve staff and patients’ experiences beginning with image acquisition. 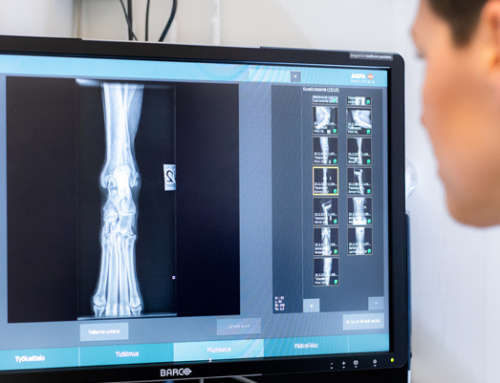 MUSICA processing delivers exquisite details throughout the image, optimizes workflow and allows facilities to lower patient dose providing customers all the benefits of DR.